Tommy Roberts started building rods as a teenager. 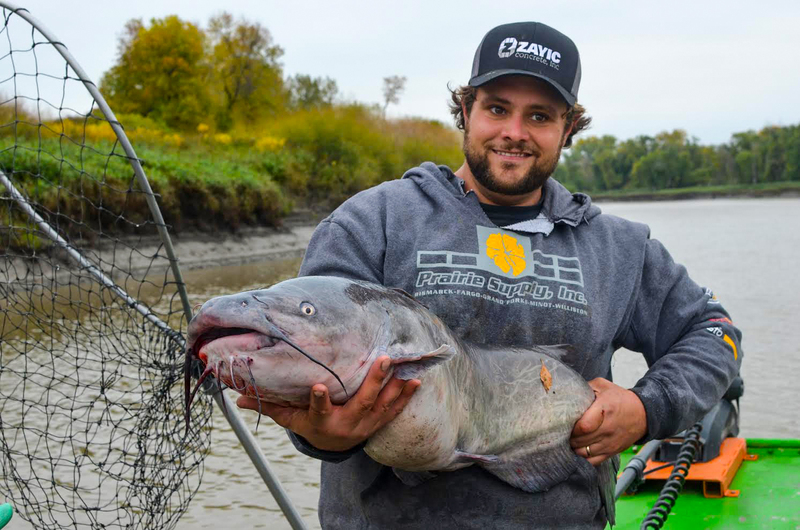 After years and years – hundreds and hundreds of dollars searching for the ideal catfish pole and not finding what was perfect in his eyes he decided to start building his own. After several “prototypes” and opinions of catfish anglers across the country Tomcat Rods finally came out with the ideal cat rod. Built with a solid S-Glass blank that is light but incredibly strong, soft enough to see a 1 pound channel cat bite but tough enough to land blues over 100 pounds. The handle is also strong. An all aluminum heavy duty, double locking reel seats keeps your reel snug and solid. The colorful para-cord handle allows for a solid grip while reeling in fish and doesn’t break down in the Rod holders. The heavy duty stainless guides are as tough as guides come. With no ceramic ring to break out theses simple but very effective guides add the near “indestructibility” of the Tomcat Rod. Each rod comes with 10 plus the tip. What really makes the Tomcat Rod stand out among the competition is the variety in color choices. Every Tomcat is different so no matter how many are out there there are no two the same Color choices are nearly endless! The sport of Catfishing is coming into the light – stand out and be proud to own the brightest and best cat rods available!